Mountain Outin' Tours, Inc. - Mountain Outin' Tours, Inc.
6-17 September, 2019 Originates in Seattle. Travel the byways in Washington, British Columbia and northeastern Oregon. 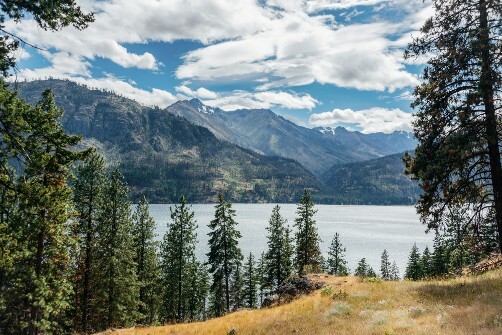 Features Lake Chelan, Grand Coulee country in central Washington, the Palouse district, Wallowa Mountains in Oregon and the crossing of the Cascades on British Columbia's Crowsnest Highway. Originates in Los Angeles. 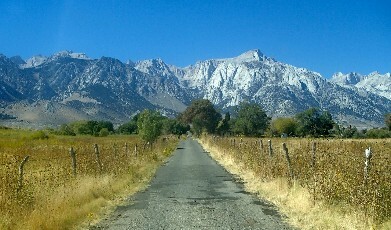 Travel by train and motor coach to the Owens Valley on the east side of the Sierras, visiting movie sites, colorful by-ways, in the Alabama Hills, Independence,Manzanar internment site, and Owens Lake. Then continue to Death Valley National Park and Ash Meadows wildlife refuge. From Chicago 4 March, 2019. Concludes in Seattle 11 March, 2019. 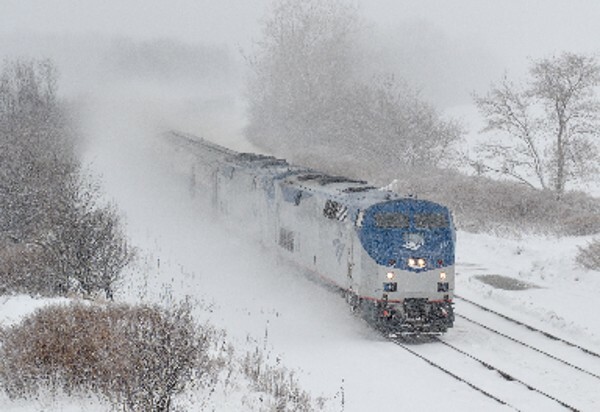 Features a 5 days in Wisconsin, visiting Racine, Milwaukee, Kohler, Sheboygan, Appleton and Oshkosh, concluding with a 2 day rail adventure on Amtrak's Empire Builder traveling west from Wisconsin to Seattle with a morning crossing of the Cascade Mountains in Washington. Originates in Winnipeg. 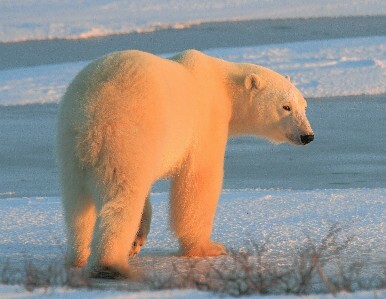 Travel to Churchill by train to view the polar bear migration. Two full days of bear viewing on the Tundra Buggy®. Also includes tour of Churchill and Cape Merry with introduction to life in Churchill on the edge of the Arctic, visit with sled dogs, and an evening with a local Métis storyteller.